NAF Off Citronella Gel is a long-lasting fly repellent which protects your horse from flying pests like flies, mosquitos and midges. Apply a small amount daily, or as required, by hand or with a sponge, avoiding the eyes, mouth and broken skin. As with any new product, apply to a test area first. 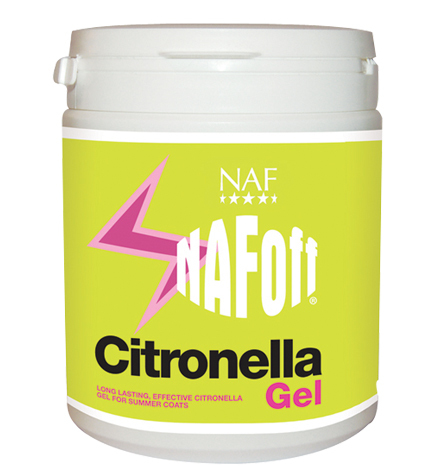 There are currently no questions for NAF Off Citronella Gel for Horses - be the first to ask one!